In 2006, near the top of the boom in the real estate market here in Palm Beach County, Catalfumo Construction, a Palm Beach Gardens firm, started a project on the southern end of Singer Island called 2700 North Ocean. Catalfumo Construction, long known as a building contractor, finally decided to put their own money into a project and chose this exclusive project as their first one. So the luxurious units in 2700 North Ocean went unsold. Last June, a firm from Miami called Lionheart Capital LLC paid $ 120,000,000 for the remaining 146 condominiums in the 242 unit project. Now it turns out the Ritz-Carlton is moving in. The Ritz residence condominiums will not be a fractional project like the Ritz-Carlton Golf Club and Spa in Jupiter. Although the Ritz name will lend a certain cachet to Riviera Beach, it is not alone among luxury units on Singer Island. Buyers interested in living in a luxury condominium along the Atlantic Coast have their choice of several other projects including Ocean’s Edge, One Singer Island, and The Resort at Singer Island. If you’re looking for luxury condominium on Singer Island give us a call, send us a text, or go to our community page. 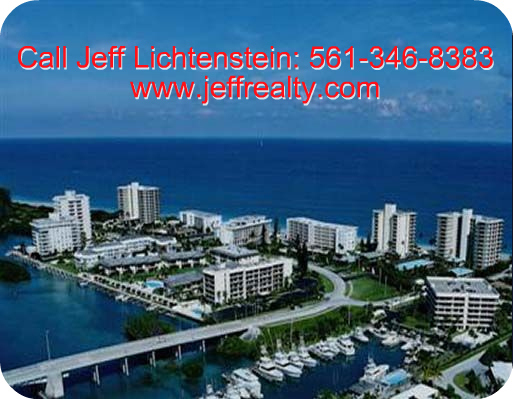 It is always your best resource when looking for homes on Singer Island. Posted in Singer Island, Uncategorized on October 24, 2010 at 4:31 pm.